This week on the Merchandise Stand, we look at TNA, NJPW, PBW and lets start with...The subscription service by wrestling fans, for wrestling fans. Slobber Knocker Box is a monthly professional wrestling themed subscription box service . 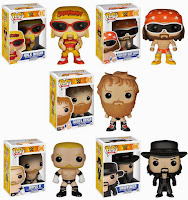 For £16/pm (plus P&P;) our subscribers receive a mystery box of awesome wrestling themed items delivered to their doors. 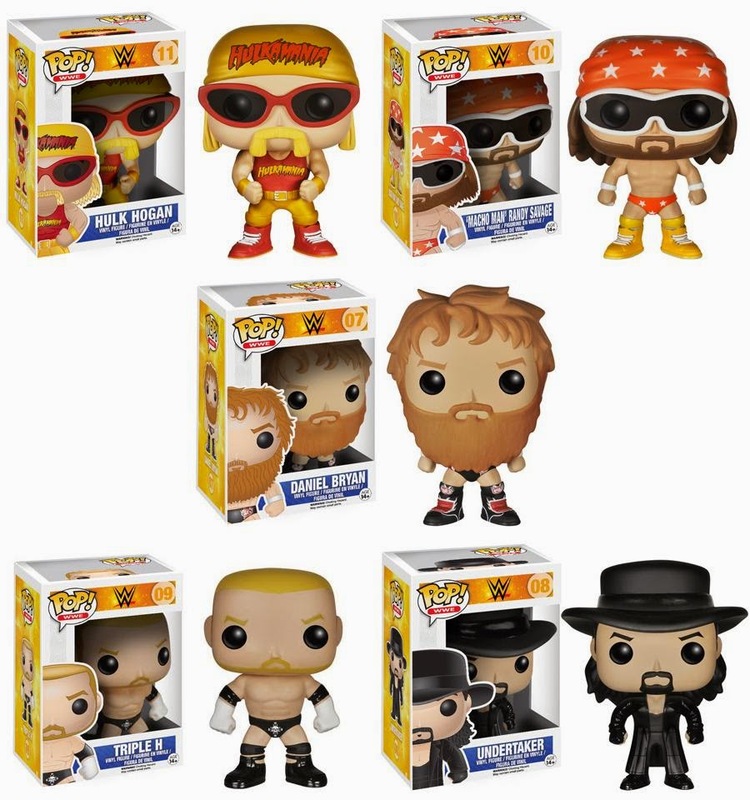 Items can include T-Shirts, DVD's, Funko Pop collectibles, Mattel figures, Topps, Slobber Knocker Box exclusives and much much more. A specially selected box of wrestling themed merchandise, delivered to your doorstep every month for £16.00/pm (plus postage). 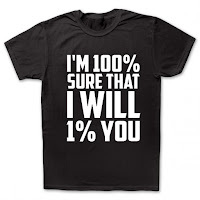 UK postage £4, European postage £8. Once shipped the boxes are in the hands of the Royal Mail. All boxes are sent standard First Class Delivery in the UK, and Standard International Delivery to all other territories. In the UK deliveries can take up to 3 working days during normal periods, while deliveries outside of the UK may take up to 14 working days. 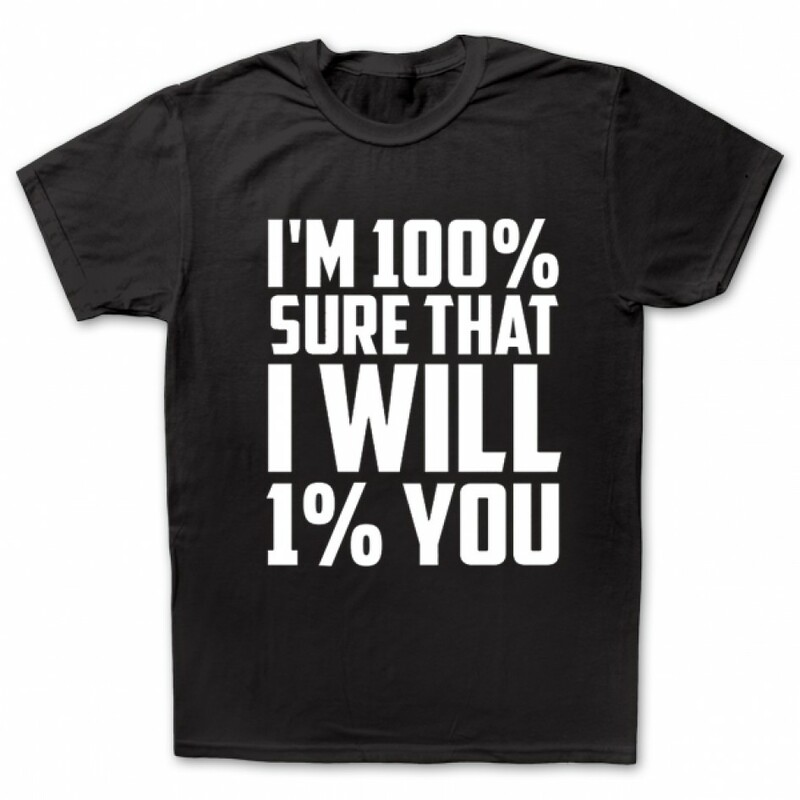 EC3 - the former two time TNA Heavyweight Champion has released this: "I'm 100% Sure I Will 1% You" T-Shirt (Exclusive) priced at £18.00 and available in sizes Small to X-Large. 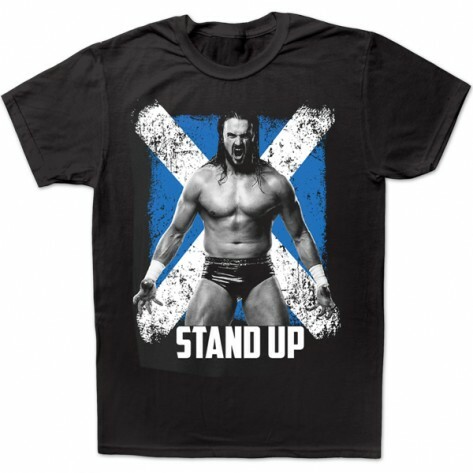 Drew Galloway - Photo "Stand Up" T-Shirt (Exclusive) releases his new T-shirt also priced at £18.00 and availalble in Small to Large as well. 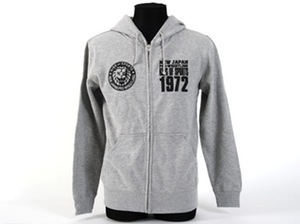 NJPW have released a Full Zip Up Grey Hoodie priced at £29.99, available in sizes S - 2X-Large. Also a new range of Alex Shelley 'Made In Detroit' T-Shirts have been released priced at £15.99 available in sizes S - 3X-Large. 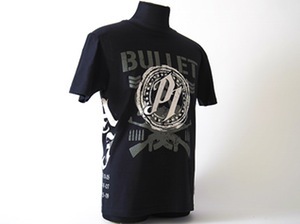 Concluding with the man who has recently left the company to go join WWE, it's AJ Styles with the fantastic x Bullet Club T-Shirt x priced at £15.99 available in sizes S - 3X-Large. 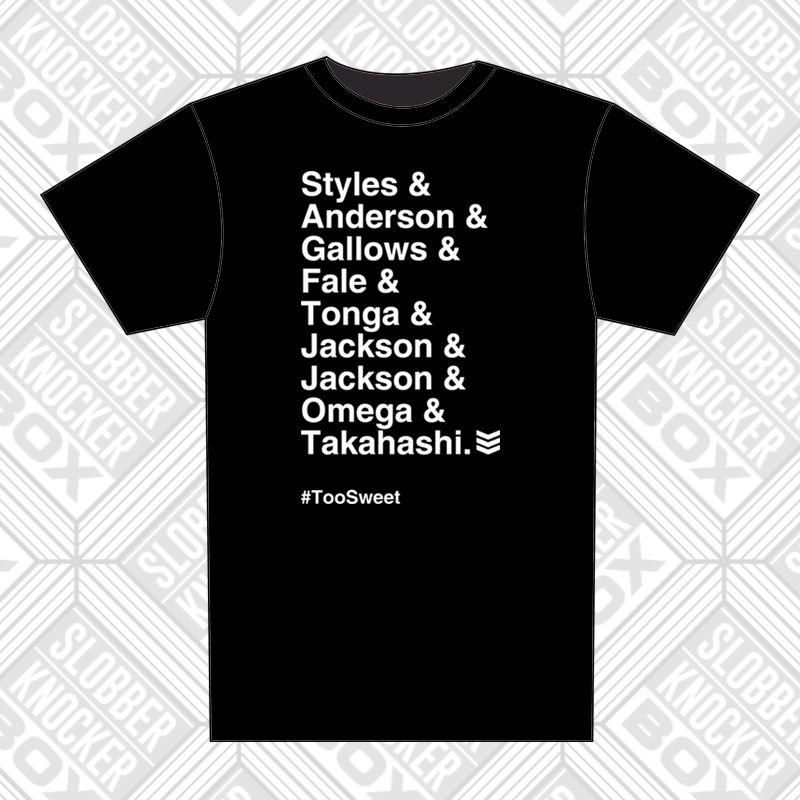 All orders come with Free NJPW Stickers and when ordering allow up to 15 working days (UK & Ireland), up to 21-28 days (Europe) You should receive items in far LESS time than this. 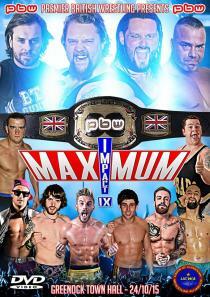 "Founded in March 2006, Premier British Wrestling has fastly become one of the top wrestling companies in Europe today. Promoting sell-out shows all across Scotland in cities and towns such as Glasgow, Greenock, Maybole, Inverness, Alloa, Dumbarton, Barrhead, Airdrie, plus more. Fans who follow PBW will know that our shows contain only the best wrestling talent to be found across Scotland/Europe. Since 2008, Premier British Wrestling has also brought many top international stars to Scotland including former WWE star Kevin Thorn, TNA star Douglas Williams, NJPW star Prince Devitt and ROH stars El Generico, Jimmy Jacobs and Matt Cross. PBW also played a huge part in the development of Scottish star Drew Galloway (now Drew McIntyre in WWE) before he set off for America in Septemer 2007. Former PBW stars Martin Stone and Pac are also currently under contract to WWE." PBW's annual spectacular Breaking Limitstook place Saturday 2nd May 2015 at the Greenock Town Hall, Scotland. Here's the full card. •PBW HEAVYWEIGHT TITLE TOURNAMENT - FINAL - ??? vs ??? •KING OF CRUISERS 2015 - Noam Dar vs Saqib Ali vs Kenny Williams vs Lou King Sharp vs Chris Ridgeway vs Stevie Xavier.